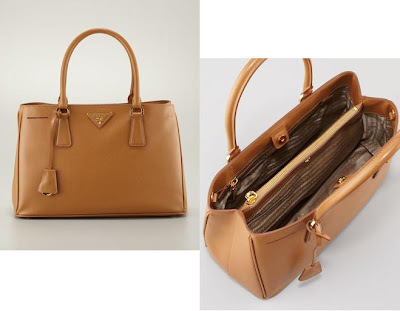 When Prada Saffiano tote was first introduced years ago, gal pal fairly drooled on this classic tote. I liked the shape but didn't like the slit detail on the front of the tote. The other day, I saw this Dior tote in Saffiano leather that looked rather similar to the Prada tote. Now that there is another choice without the slit detail on the front, I become conflicted. This Dior tote stand taller but the function and silhouette is almost exactly the same between the two totes. 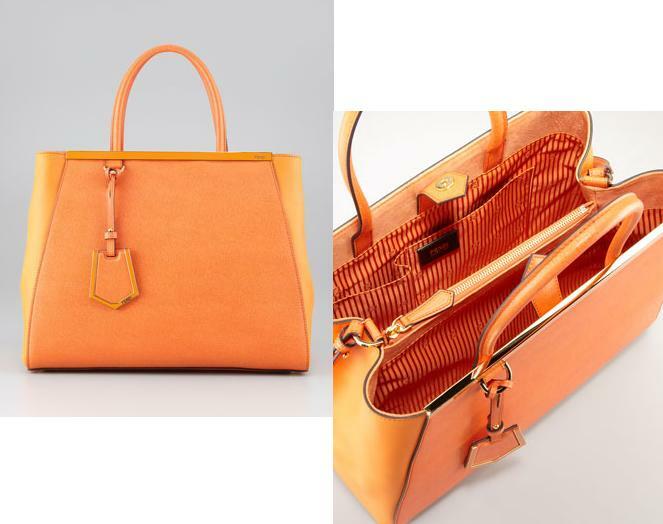 Dior tote is $2260 and Prada, $1520. Without taking price into consideration, which one would you prefer? I very much prefer the Prada. The detail on the front makes it more interesting to me! The Dior is so, so plain. i prefer the prada! :) and so much more affordable too! Hmm this a very interesting post as I'm considering the Prada as well ;) I'd say you'd have to consider which color you want and which line has that color. Secondly do they both have the size option you're wanting? Also, have you checked out the latest Saffrianos in store? I don't recall that slit detail when I looked at them last week, although I could have been mistaken. Also, they actually have little clips on the side folds so you can make the top close tighter, which I like since neither of these bags have an actual top closure. Finally are they made of the same type of leather? I like how the Saffriano is super tough and easy to clean. oh the dior all the way, it has much better lines.